May is Family Month - Save 30%! The Month of May in Korea is often called Family Month. There’s Children’s Day, Parent’s Day, and Teacher’s Day. Korea takes Mother’s Day to a whole different level! On these days you give your Children, Parents and Teachers gifts to show them how much you appreciate them. Children often benefit the most with candy and money being popular gifts. Teachers get quite a lot of gifts as well as they have many students and parents to receive gifts from. And that’s why the month of May is called Family month in Korea! 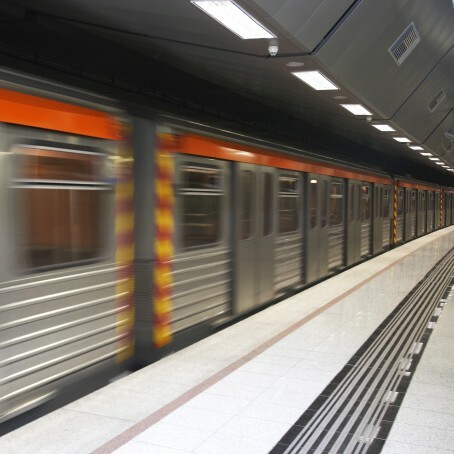 Well… did you learn something new about Korea? 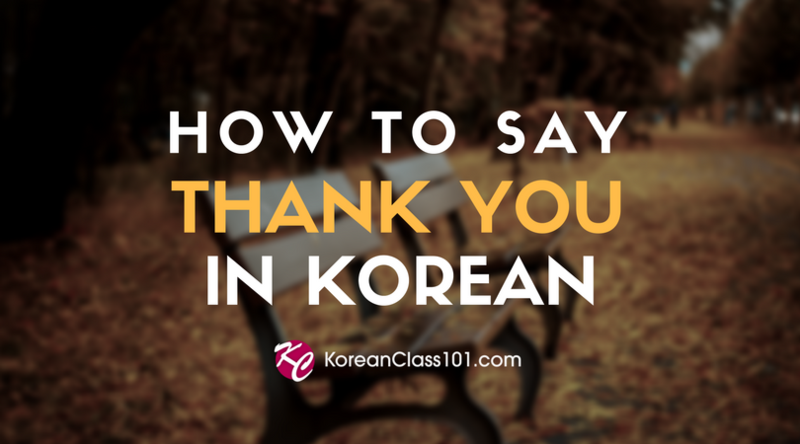 If you did, you’ll be glad to know that you’ll learn cultural tidbits in every single lesson at KoreanClass101.com! 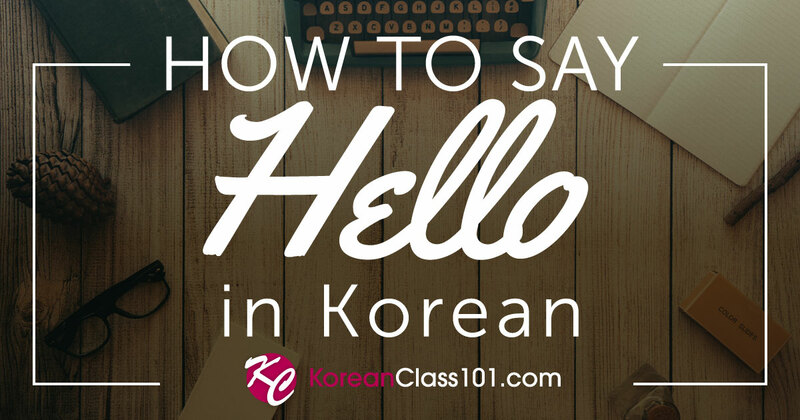 In every lesson, not only will you learn Korean that will have you speaking Korean in minutes, you’ll also learn cultural tidbits that will amaze your Korean friends! 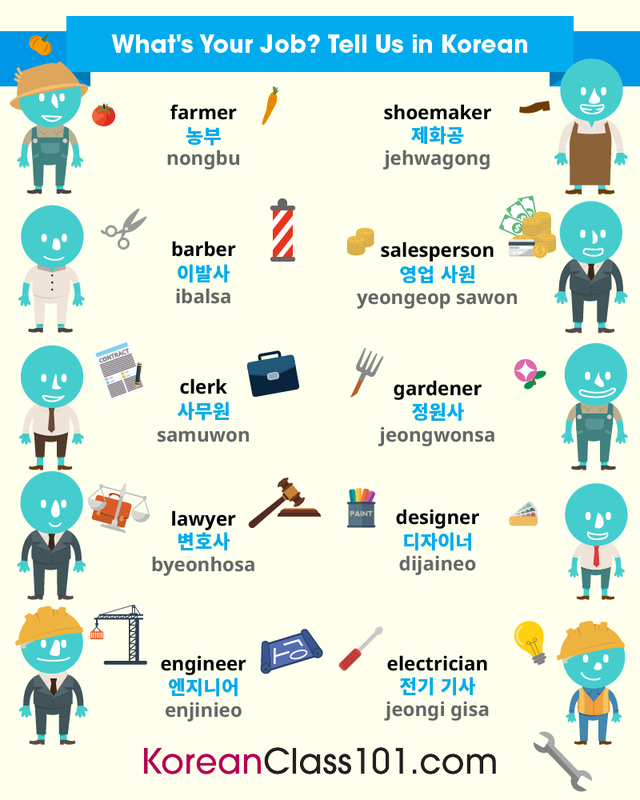 With KoreanClass101.com, you get ALL of your Korean needs; including the language and culture (it’s company policy)! We’re celebrating Family Month here at KoreanClass101.com by extending a steep discount for three days only. 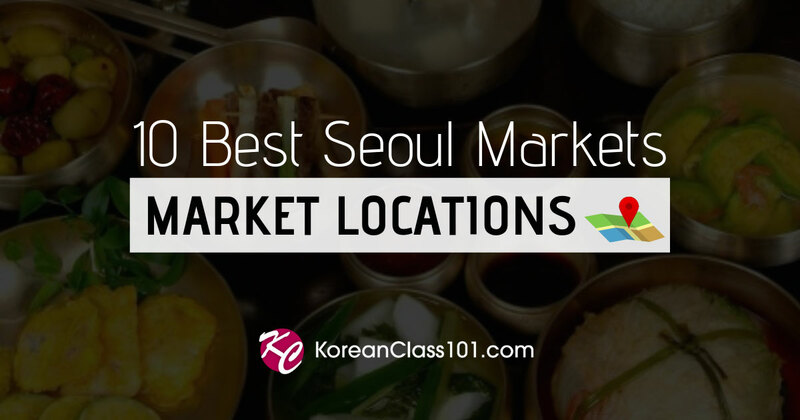 This offer is for those who would love to learn a little bit of Korean culture while learning Korean with fun and effective lessons! For three days ONLY, receive 30% OFF any Basic or Premium Subscription! 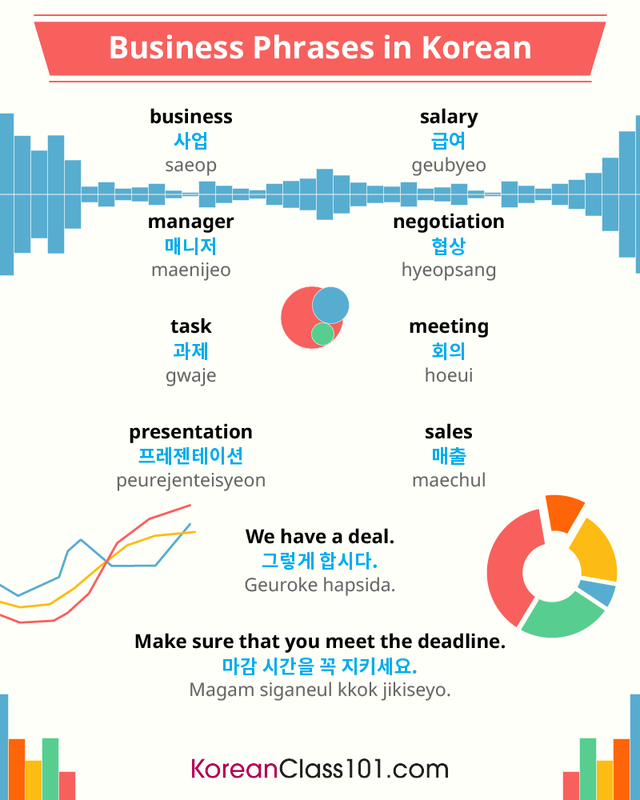 Learn Korean fast today! This offer expires on May 13th, 11:59 PM EST. So be sure to act now, or if you can’t do it right now, I suggest you save this e-mail for later so you can act later. Remember, this offer is valid for a limited time only! Here’s how you can claim your 30% OFF in less than a minute! Simply log into your account using the information below, choose the Basic or Premium subscription column, and enter the secret coupon code FAMILY2009 in the coupon field provided. It’s that easy! (click on “Existing Members Redeem Here!“). (click on “New Members Redeem Here!“). (if you forgot your username and password, click on “Existing Members Redeem Here!“). Step3: Select Basic or Premium. Step5: Select your payment method and information. Step6: Select the length of your subscription. Step7: Press “Complete” - You’re done! Hurry, this exclusive 30% offer is only valid for three days only, and expires on May 13th,11:59 PM EST (New York time). So be sure to act now! Warning: This offer will NOT be extended. Due to the steep discount, there will be NO exceptions. P.S. 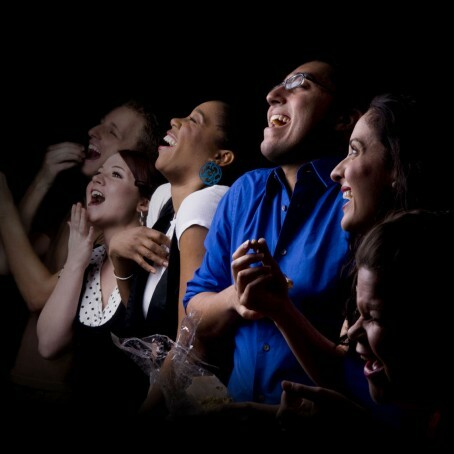 - At KoreanClass101.com, every membership is backed by our 60-day unconditional money-back guarantee. If, for ANY reason, you are not 100% satisfied with our revolutionary fun and exciting way to learn Korean, we will happily refund you the full amount of the unused portion of your membership. * Coupon codes cannot be combined. * Limit one coupon per customer, non-transferable. * Prior subscriptions are not eligible for discount. * Unless canceled, subscriptions will renew at regular price.